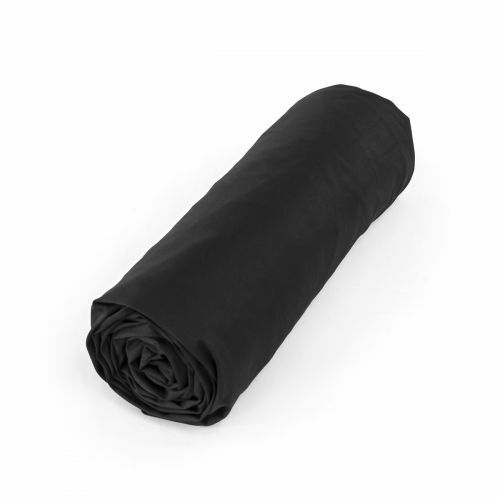 Sleep in peace with our Tradition des Vosges fitted sheets! A wide range of colors, sizes and materials in cotton, flannel, washed linen, cotton percale and satin, single and double fitted sheets. You have plain and geometric patterns. Fast delivery in 2 or 3 days. Quiet nights, a fitted sheet perfectly maintained on your mattress: it guarantees that Tradition des Vosges bed linen. Our fitted sheets are made in France, in the Vosges. 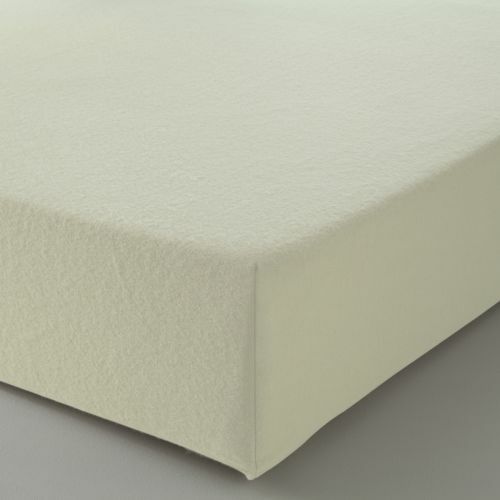 An elastic at each corner allows excellent support of the fitted sheet to the mattress. 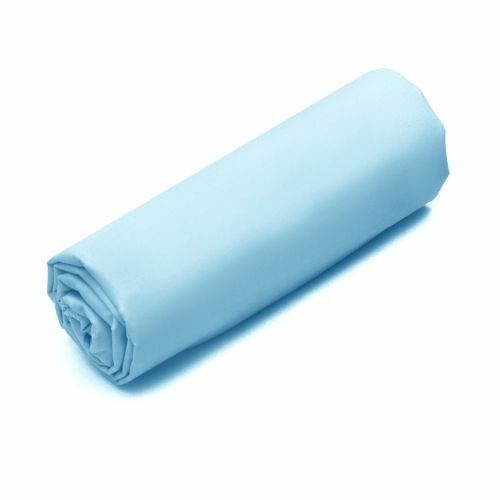 Discover all the covers available on the site Tradition des Vosges, fitted sheet with big cups, for thick mattresses. 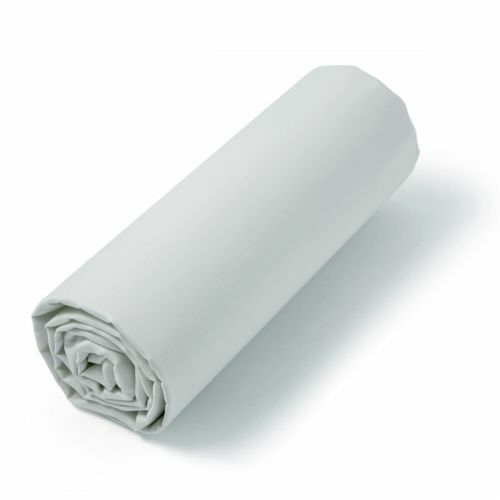 Tradition des Vosges also manufactures fitted sheets specially designed for articulated mattresses, whose heads and feet are liftable: 70x70x200cm, 80x80x200cm, 90x90x200cm. Wide choice of colors: anisette, linen, fuchsia, white, anthracite. Special dimensions are also available for king size mattresses: 180x200cm, 200x200cm. All with a very fast delivery and offered from 60 € of purchase! Get a 10€ coupon off your first order. Receive special offers and home decoration inspirations !